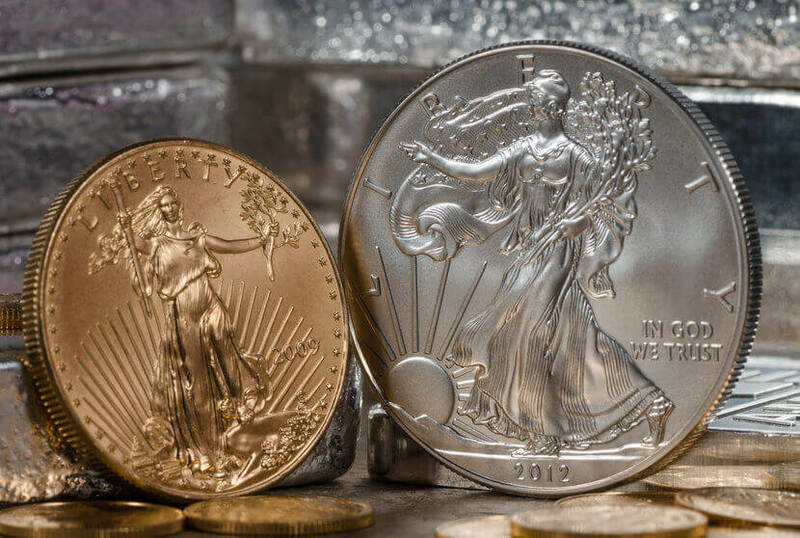 Will Precious Metals Outperform in 2018 & Beyond as They Did in 2011? 2011, that was the year gold hit an all-time high of $1,923 and silver was just a dollar short of its $50 all-time high in 1980. Gold and silver have turned the corner since their lows in 2016 and are moving up nicely. Will Gold and Silver do it all over again and even go on to new highs? There is a lot of reasons today, more than ever before that could send gold to $10,000.00 and silver on to new highs. Please see the story here; Will 2018 mirror 2011 as a landmark year for precious metals?